China | Mothers Against Wind Turbines Inc. This Article is making its rounds again. If you have not seen it yet, after you read it, you won’t look at a turbine the same again. 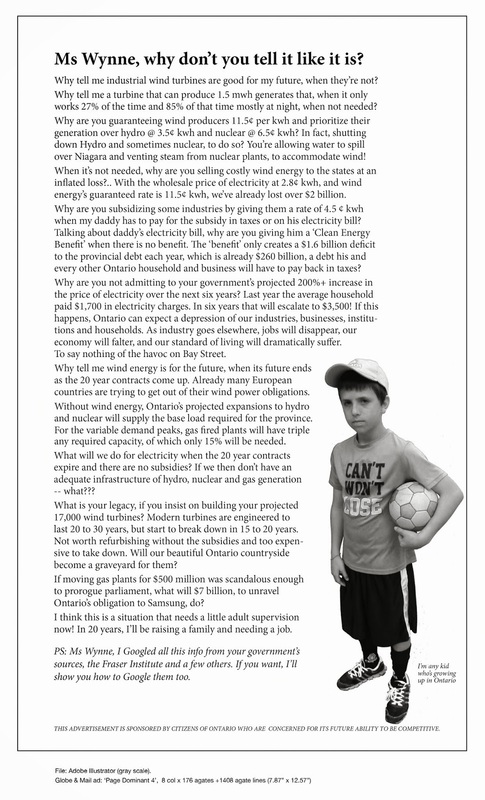 Turbines are far from GREEN! 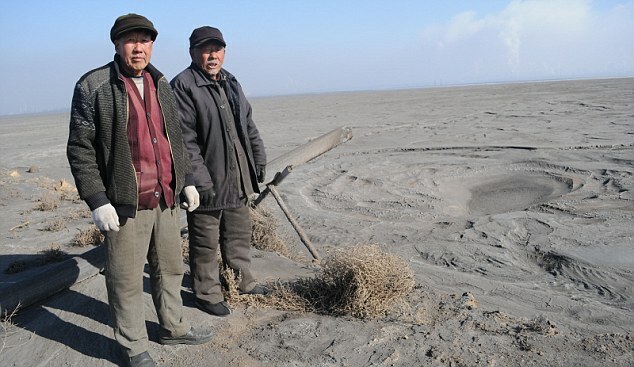 On the outskirts of one of China’s most polluted cities, an old farmer stares despairingly out across an immense lake of bubbling toxic waste covered in black dust. He remembers it as fields of wheat and corn. Yan Man Jia Hong is a dedicated Communist. At 74, he still believes in his revolutionary heroes, but he despises the young local officials and entrepreneurs who have let this happen. Vast fortunes are being amassed here in Inner Mongolia; the region has more than 90 per cent of the world’s legal reserves of rare earth metals, and specifically neodymium, the element needed to make the magnets in the most striking of green energy producers, wind turbines. Live has uncovered the distinctly dirty truth about the process used to extract neodymium: it has an appalling environmental impact that raises serious questions over the credibility of so-called green technology. The reality is that, as Britain flaunts its environmental credentials by speckling its coastlines and unspoiled moors and mountains with thousands of wind turbines, it is contributing to a vast man-made lake of poison in northern China. This is the deadly and sinister side of the massively profitable rare-earths industry that the ‘green’ companies profiting from the demand for wind turbines would prefer you knew nothing about. Hidden out of sight behind smoke-shrouded factory complexes in the city of Baotou, and patrolled by platoons of security guards, lies a five-mile wide ‘tailing’ lake. It has killed farmland for miles around, made thousands of people ill and put one of China’s key waterways in jeopardy. This vast, hissing cauldron of chemicals is the dumping ground for seven million tons a year of mined rare earth after it has been doused in acid and chemicals and processed through red-hot furnaces to extract its components.